Russia's Defense Ministry has reported the elimination of Daesh command position in the Al Mayadin district, about 80 militants killed. Russia marks the Air Defense Forces Day on the second Sunday of April. Russia celebrates the Air Defense Forces day on the second Sunday of April. The forces have existed for more than 100 years. In 1914, the Russian Empire created its first units to counter German and Austrian airplanes during World War I. In 2015, the Russian Aerospace Defense Forces and Air Force were merged to form the Russian Aerospace Forces. 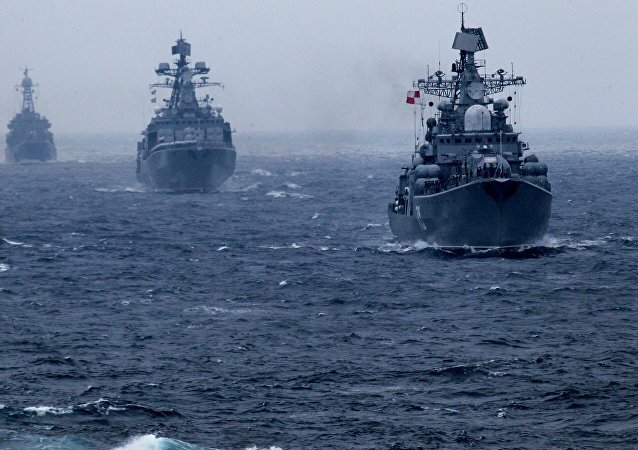 The drills were part of the massive eight-day Joint Sea-2016 naval war games in the South China Sea, the single largest joint maritime military exercise between Russia and China ever. Russian Aerospace Forces Commander Col. Gen. Viktor Bondarev said that Russia was inviting all the countries to participate in air defense troops competitions in 2017. 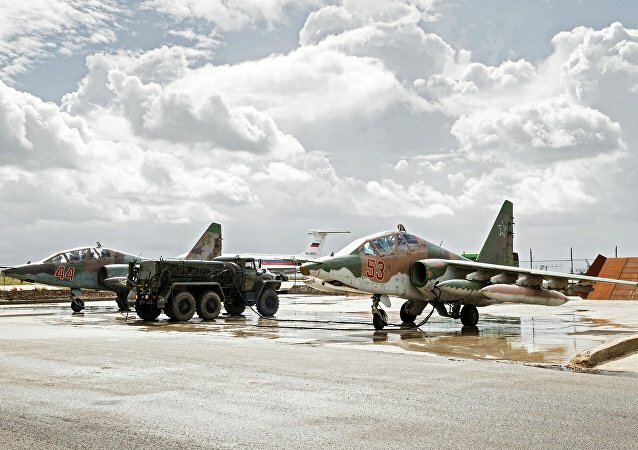 Thanks to the Russian Aerospace Forces, the Syrian Army gained strategic initiative and terrorist groups lost significant numbers, Russian President Vladimir Putin said Thursday. A fourth monitoring station responsible for the proper operation of Russia’s GLONASS satellite navigation network has opened in Brazil, the Russian space agency Roscosmos said Thursday. Russia marks Aerospace Defense Forces Day on the second Sunday of April. A row of priceless cultural objects of the historical sites of the ancient city of Palmyra liberated from Daesh militants recently appeared to be heavily damaged, the first video footage taken of the antique city proves. Dmitry Peskov refused to “hypothetically returning” Russian military aircraft to Syria in the future. Russia's deployment of a limited contingent to help the Syrian government in its war against Daesh has effectively killed two birds with one stone; the move shows Moscow's commitment to supporting its allies, and simultaneously serves as a way for Russia's military to demonstrate its prowess vis-à-vis the West, according to analyst Blake Franko. 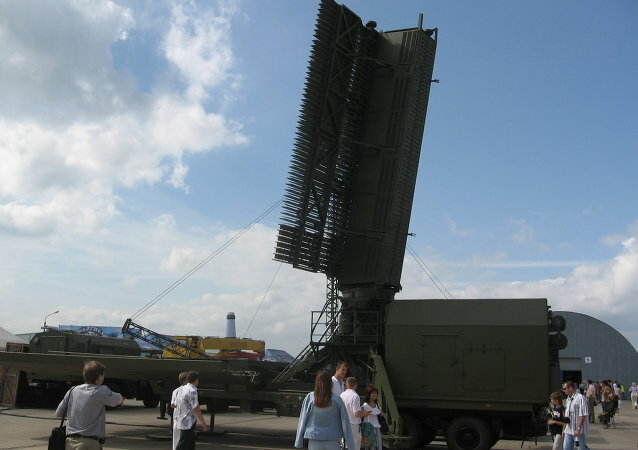 Moscow's missile defense system can protect the city against any kind of ballistic missile, according to Colonel Andrei Cheburin, commander of the missile defense division of the 1st Air Defense Army of the Russian Aerospace Defense Forces. Moscow’s air defense system will be able to effectively protect the Russian capital against any attack for many decades, a senior Aerospace Forces commander said in a radio interview on Saturday. The Syrian Army, supported by the Russian Aerospace Defense Forces, continues to liberate the country’s north from militants. Two more villages were cleared of enemy combatants near the city of Idlib. The Russian Aerospace Defense Forces will be equipped with over 30 newly-designed arms in the coming years, Russian Defense Ministry said. Russia found a solution to switch its Glonass global navigation system to domestically produced components within two years. Russia has drawn up a roadmap to defend the Commonwealth of Independent States (CIS), a bloc of former Soviet countries, against air and space threats, the first deputy commander of Russia’s Aerospace Forces said Wednesday. The production of Tu-160 strategic bombers is going to be renewed; the new modernized versions are slated to enter service in 2021. 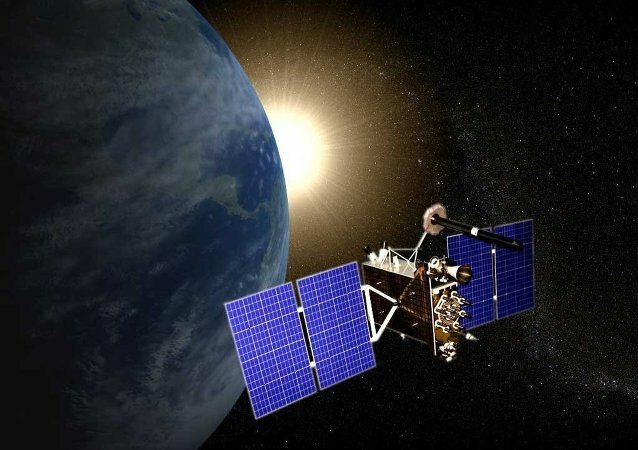 A Russian-operated space surveillance system located in Tajikistan, Okno-M, has reached its full capacity, making it four times more powerful, the Russian Ministry of Defense reports.